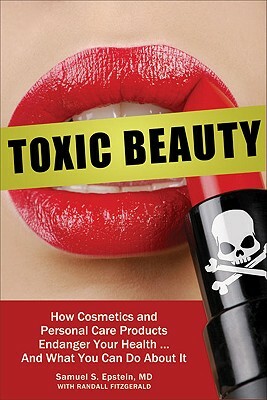 Confronting the unknown hazards of the cosmetics industry, this in-depth investigation provides the lowdown on potential health risks, from the store to the salon. Detailing the carelessness with which women's cosmetics and antiaging products are made and the toxins in men’s deodorant, cologne, and aftershave, this revealing study shows how consumers can put themselves and even their unborn children in danger daily by simply applying lipstick or moisturizer. Outlining a simple beauty regimen and a variety of positive alternatives, this resource educates consumers on how to identify potentially harmful ingredients and protect themselves from their possible long-term effects.